The show was rescheduled for October 16 according to a post made on Ozzy Osbourne’s official Facebook page. Here is the full statement. Fortunately, it seems as if this random infection was an easy fix for the doctors. It’s even better to see that Ozzy is in good spirits and is enjoying some ice-cream. 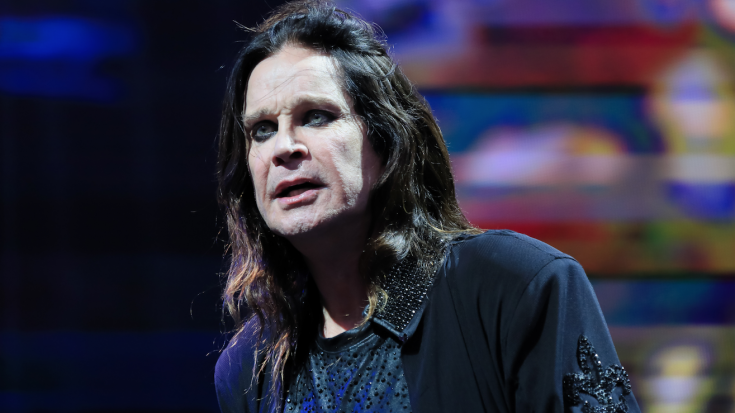 However, another statement was released via Ozzy’s Facebook page stating that he is postponing two more shows in order to have more time to recover. Those shows being October 9 at the Mattress Firm Amphitheater in Chula Vista, CA and October 11 at the Hollywood Bowl in Los Angeles, CA. 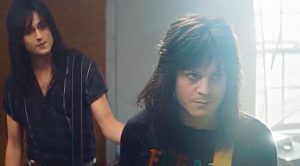 While this doesn’t look too serious, it seems as if it’s taking a toll on Ozzy and his fans. This is a developing story, we’ll have more as updates are released.